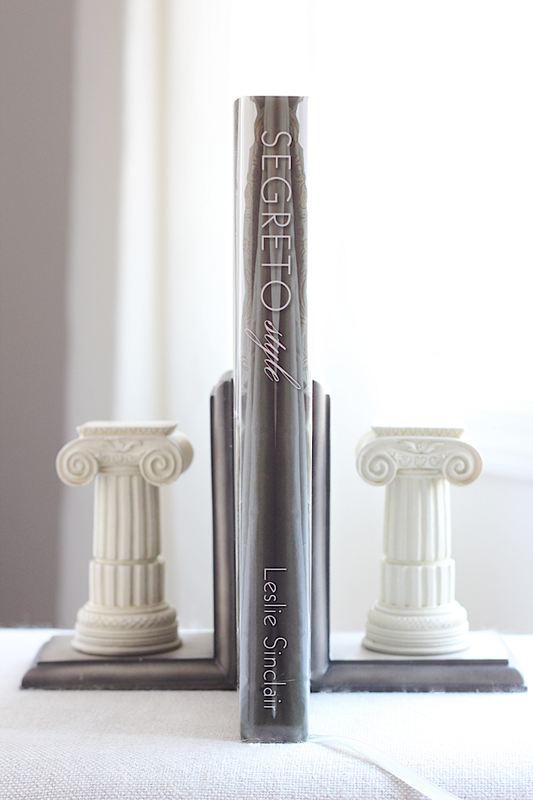 If you been a doll and have stuck with my blog for a while, then the name "Segreto" might be slightly familiar. I ran across Segreto Finishes back in 2011 (here is my post) and have been an admirer of their work since then. 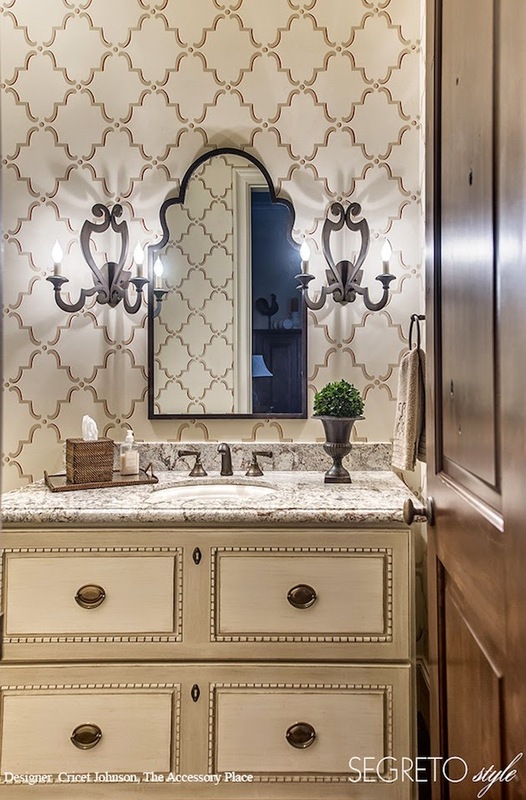 Segreto Finishes is a Houston-based company that specializes in custom finishes for walls, cabinetry, furnishings, and ceilings. 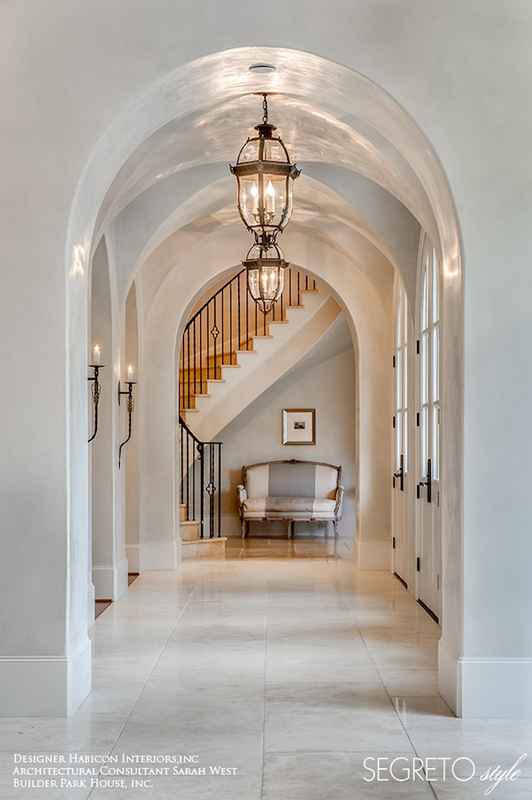 Owner Leslie Sinclair turned her passion for architecture, interior design, and art into a successful niche business that makes the homes she works in unique and beautiful. 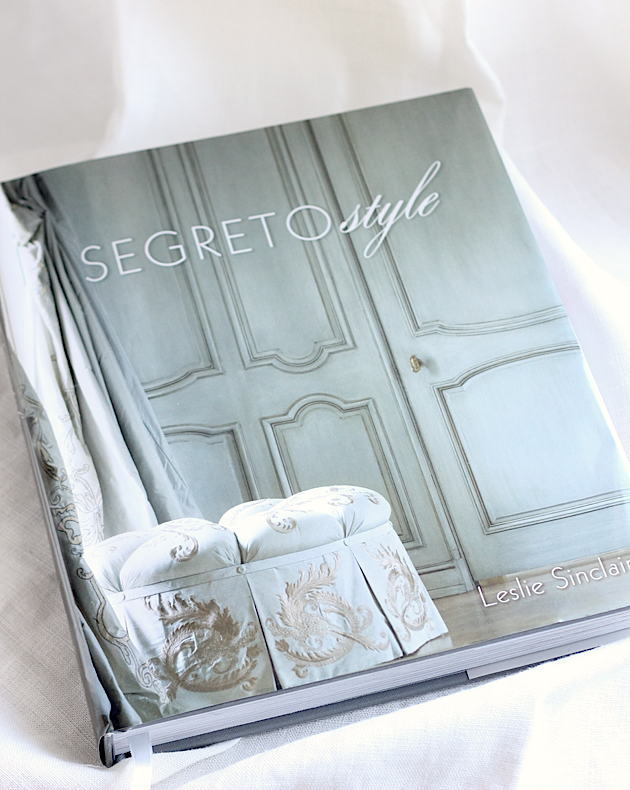 Leslie recently sent me a copy of her second design book, Segreto Style, which features over thirty homes (and 300 pages!) that include her stunning finishes. 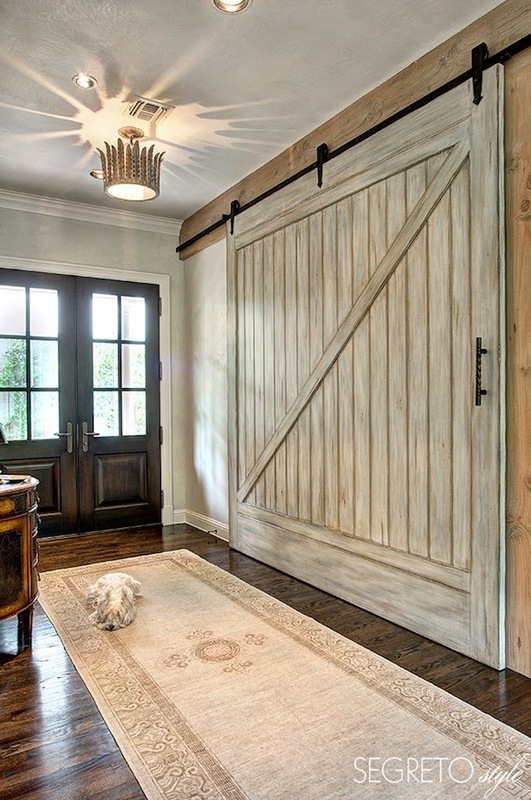 The finishes provide the most lovely backdrop for the homes' interiors - which are also amazing. The book is literally page after page of beautiful photos that are artfully described by Leslie. She perfectly describes the craftsmanship of the homes and the decision-making process behind the plastering and decor. It's quite involved and she and her team have mastered it perfectly. I love a well-written, high-quality design book that I can enjoy looking at over and over again - and actually learn from! This book is just that. The photos are high-quality and Leslie's writing is quite inspiring. 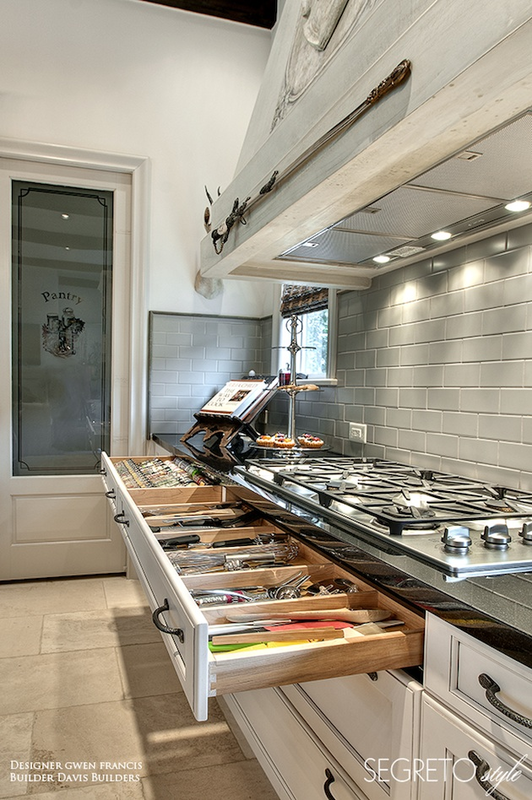 She even provides the sources of the items in the photos - which is something that not all design books include. It certainly has a place on my coffee table! Lucky for you, you can purchase it here for your coffee table and receive 20% off through March 23rd! Just enter "savorhome" as the coupon code at checkout! These are just a few photos from the book that display Leslie and her team's incredible talents. You can see more their work by visiting their website and Leslie's blog! Thank you so much, Tiffany, for this wonderful book review! 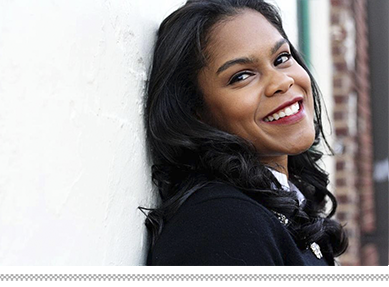 I am so excited to be on your beautiful blog and can't wait to spread the Segreto Style to your fabulous readers!! !